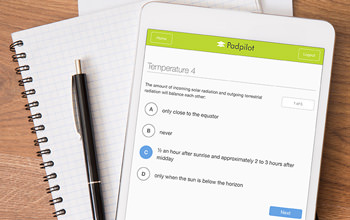 Padpilot is a must for anyone who wants to study for a commercial pilot licence or who simply wishes to improve their piloting knowledge and skills. 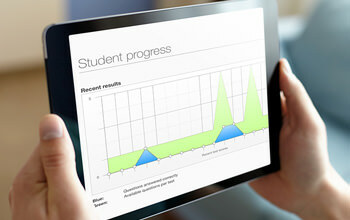 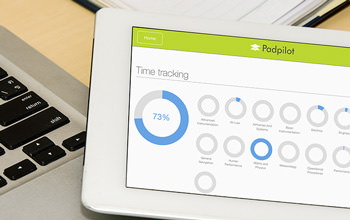 Registered students of Padpilot affiliated schools, please login to the Padpilot iMRS. 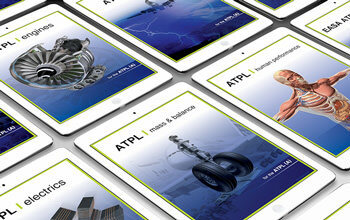 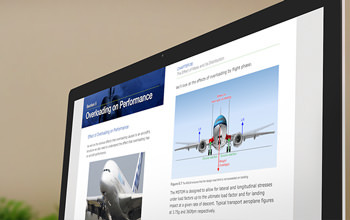 Keep up with the latest content updates and book releases from Padpilot and get technical support via email.